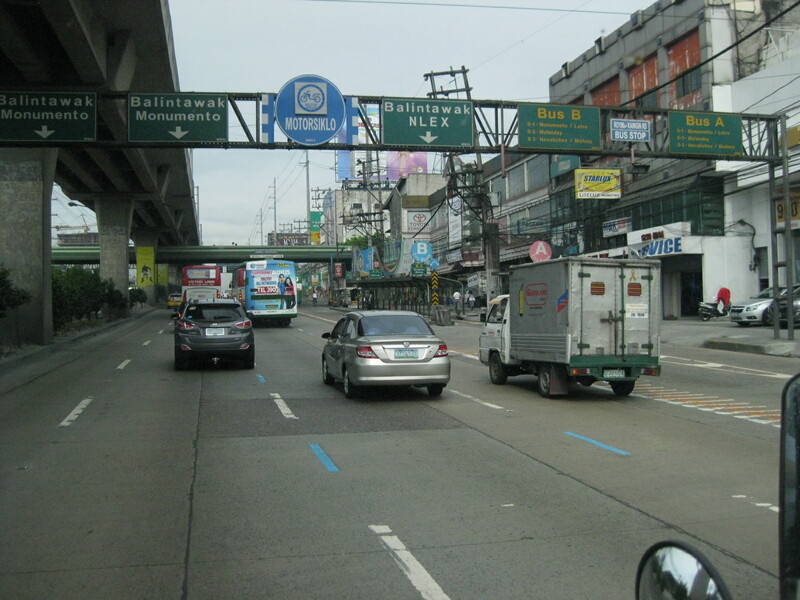 Heading to Tutuban for our technical visit of the Philippine National Railways, we passed along the north segment of EDSA from its junction with North Avenue in Quezon City to 8th Street in Caloocan City. 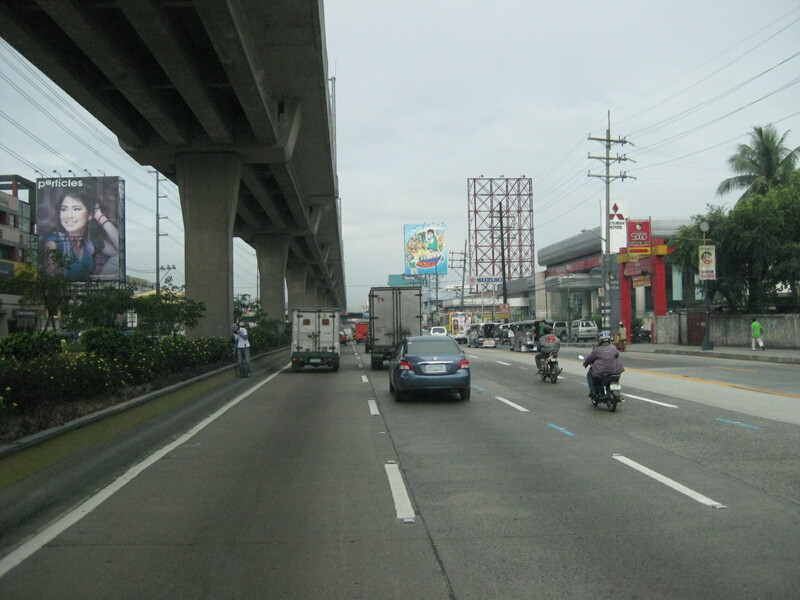 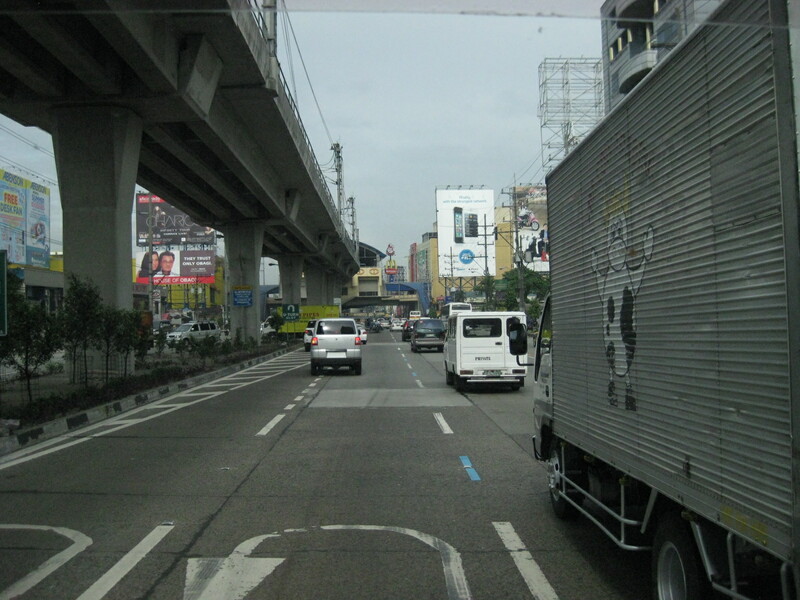 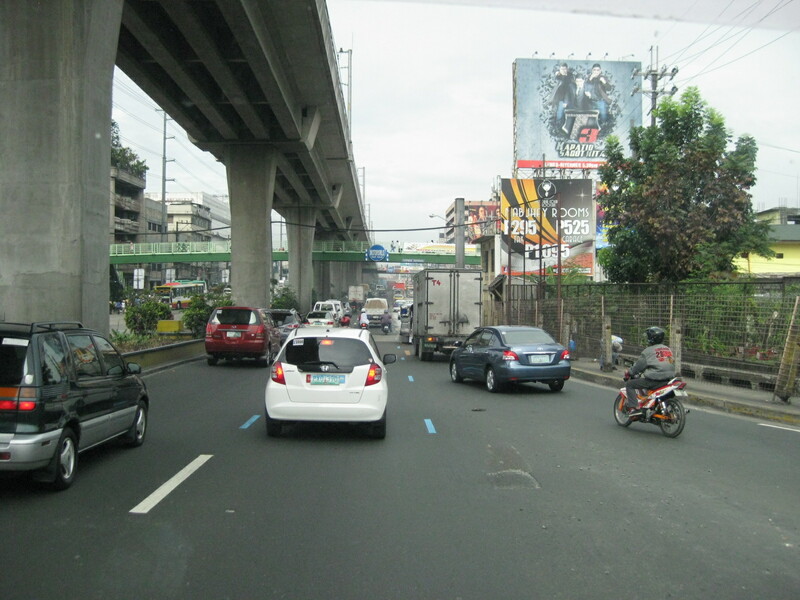 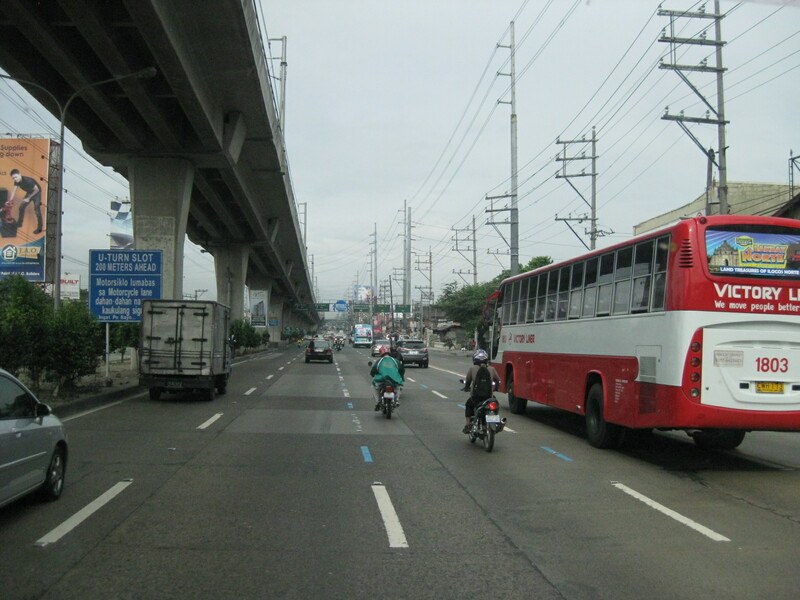 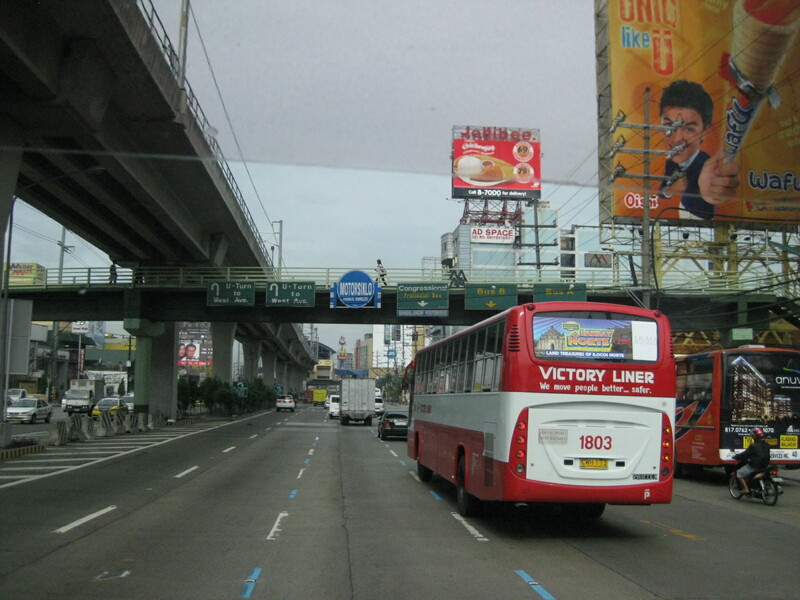 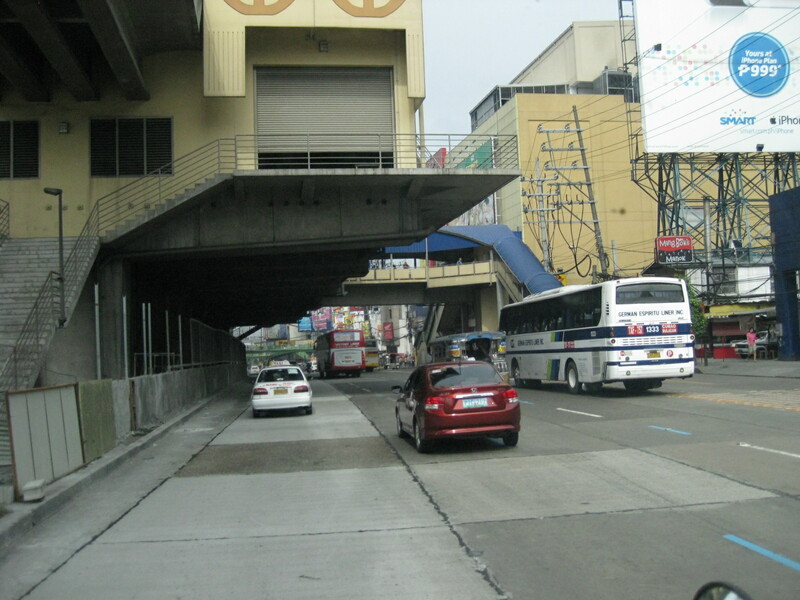 Following are photos showing the overhead LRT 1, the motorcycle lane, U-turn slots and various buildings adjacent to EDSA. 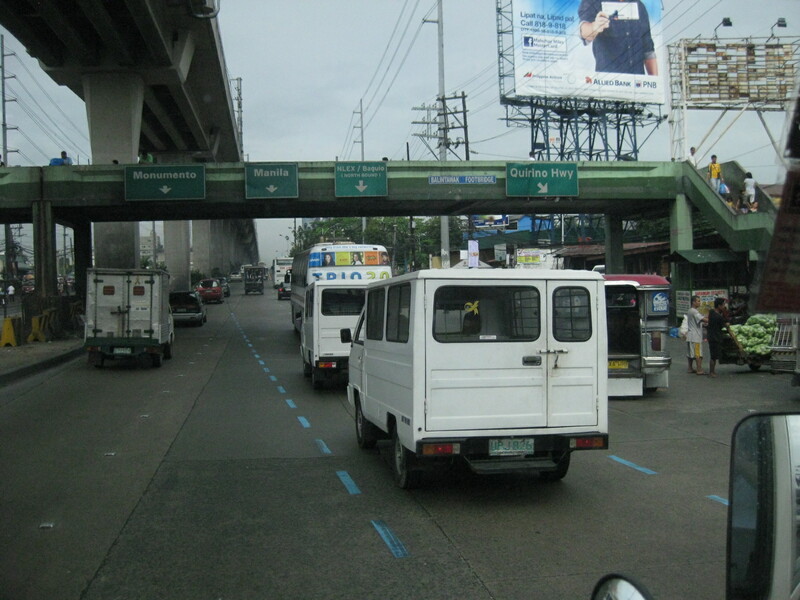 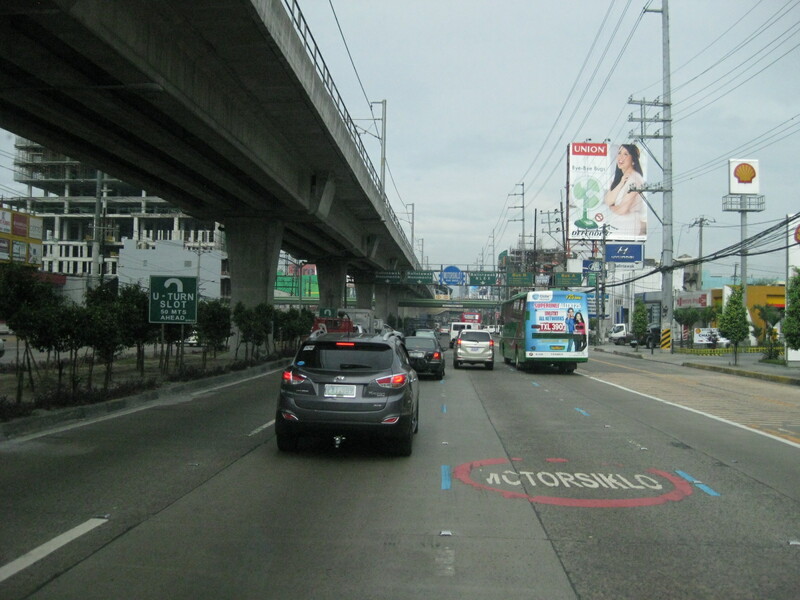 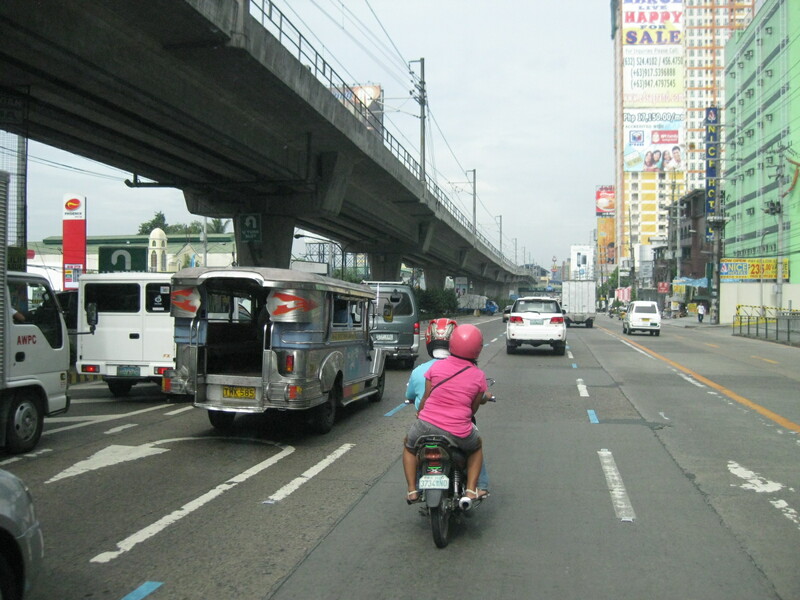 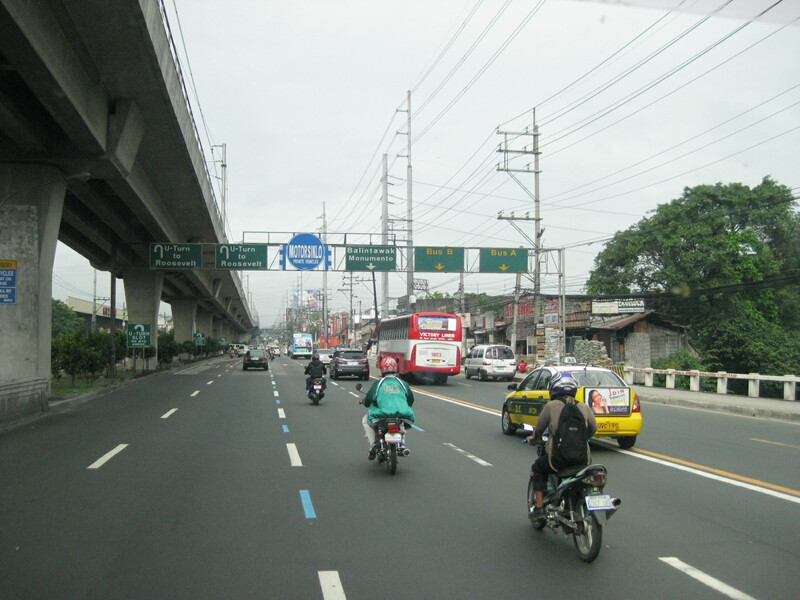 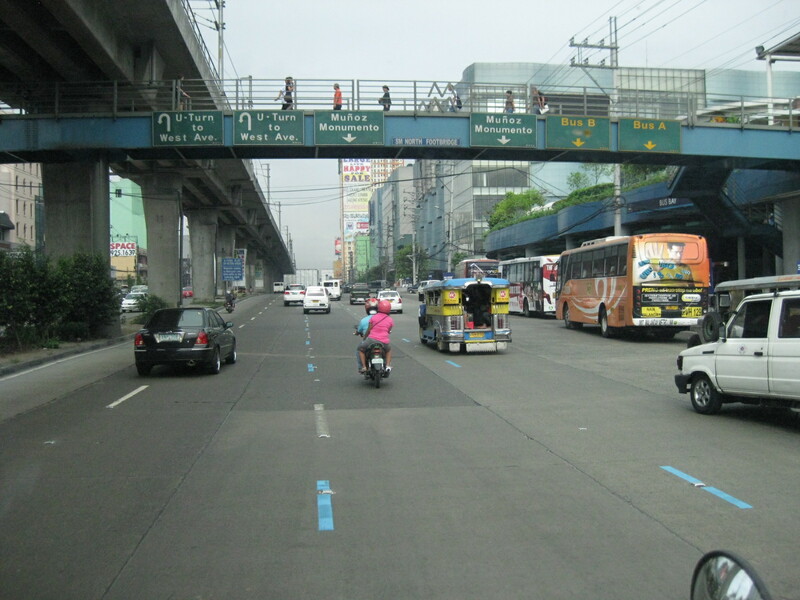 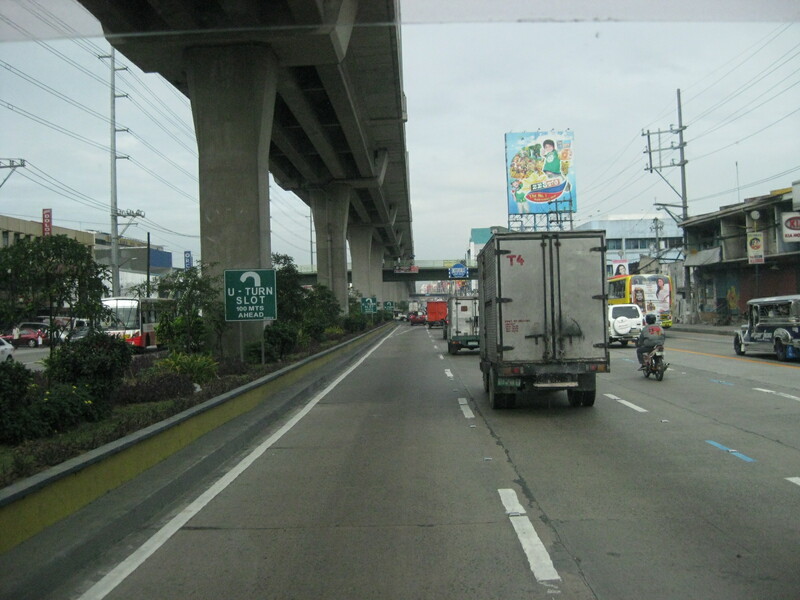 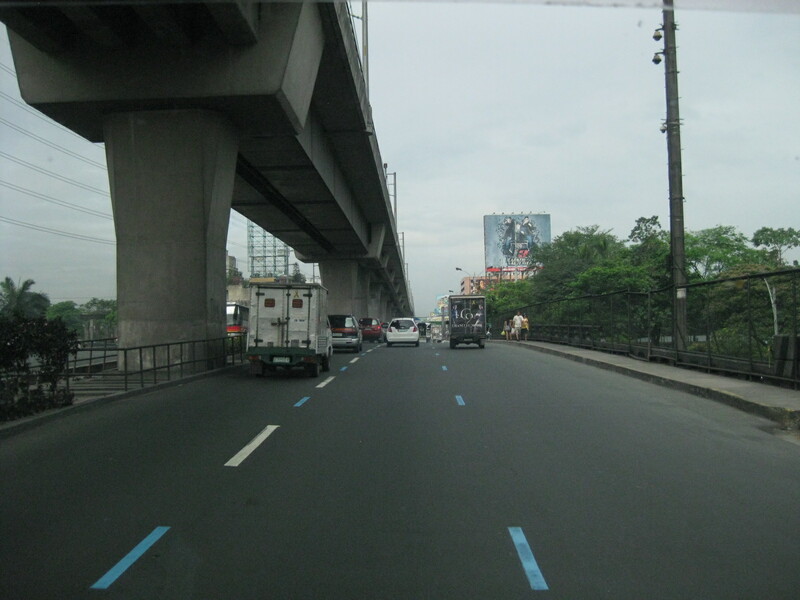 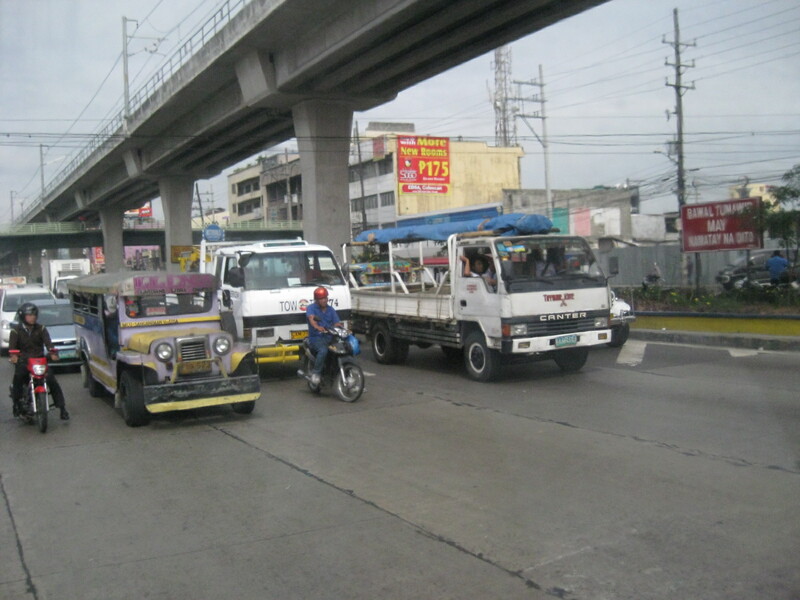 EDSA – North Avenue junction – the blue lane markings designate the motorcycle lane along EDSA. 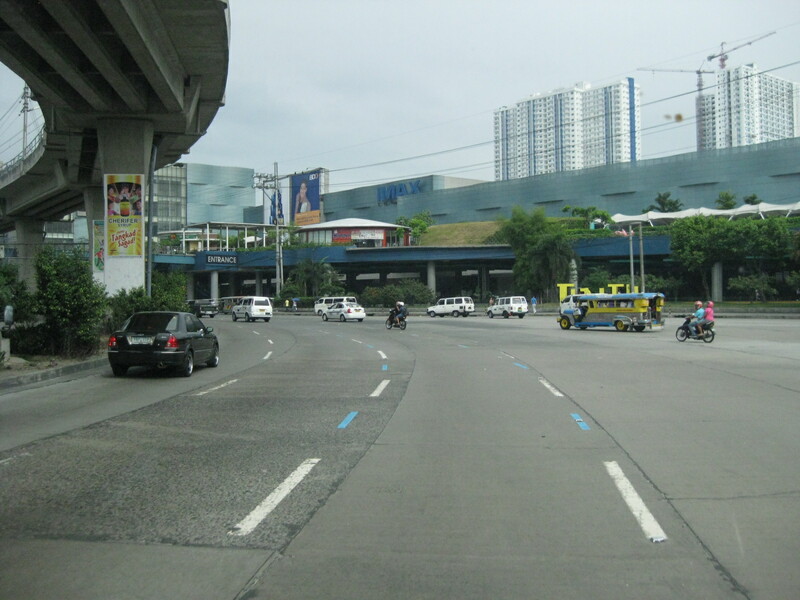 SMDI’s Grass Residences can be seen behind the mall. 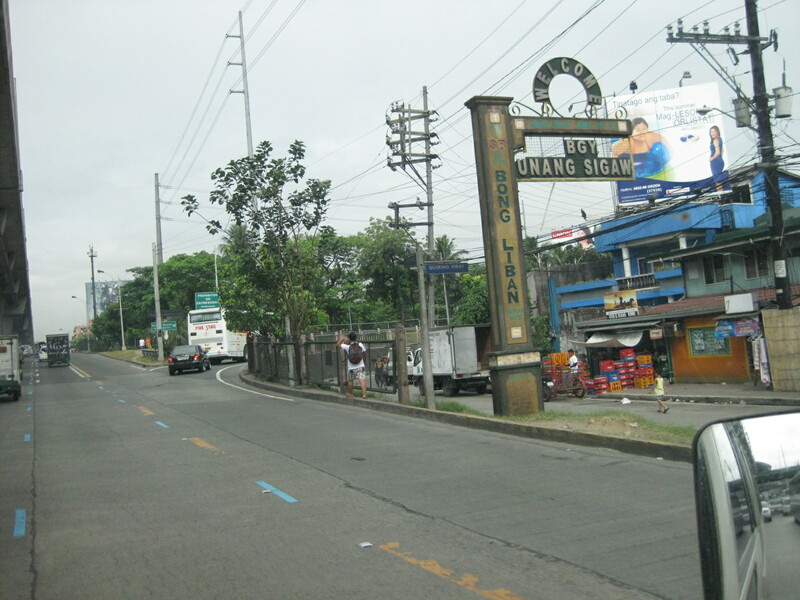 Section in the vicinity of Roosevelt Ave./Congressional Ave. 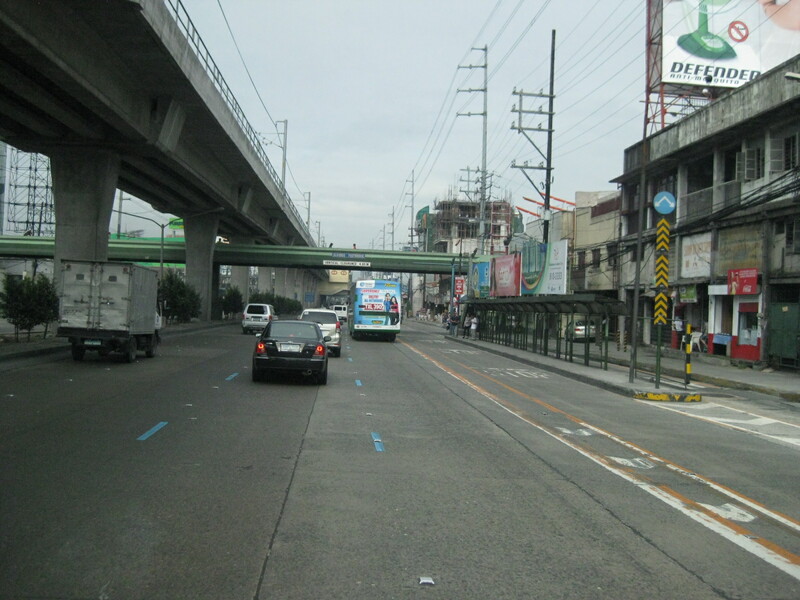 Section between Corregidor St. and Roosevelt Ave./Congressional Ave.
By d0ctrine in Highways and Streets, Motorcycles, Railways on April 17, 2012 .